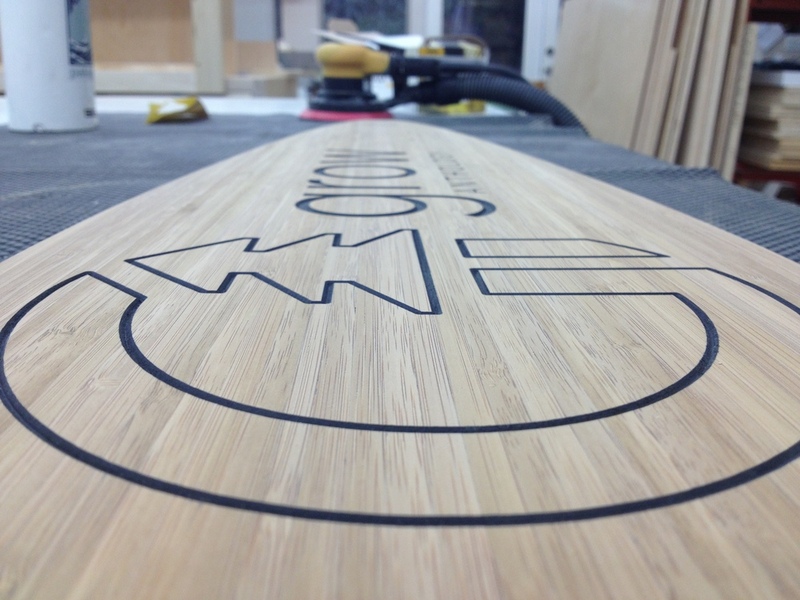 Our friends (and exceptionally) cool people) over at Grow are putting the finishing touches on their new line of sustainably built Bamboo skateboards. From these photos, you can almost feel the smooth, buttery texture the bamboo yields when finished. We at Merge are partnering with Grow to add some new, brand related design to the tops of the boards. The imagery will be screen printed on the board and then sealed. Can't wait to see it come together. Can't wait for Spring to ride one.